Some recipes for French Toast take a long time or tend to be a bit complicated. 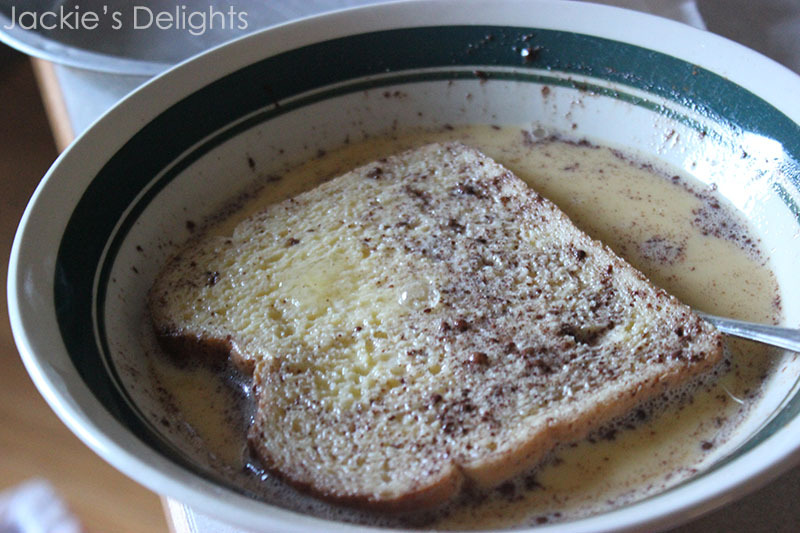 I haven’t had to deal too much with either problem, fortunately, since I have this super quick and easy French Toast recipe that I’ve been using for years! 1. Begin heating your skillet with a thin layer of butter or oil. 2. Thoroughly beat the eggs. Add in the milk and vanilla. Add about 1 teaspoon of the cinnamon. 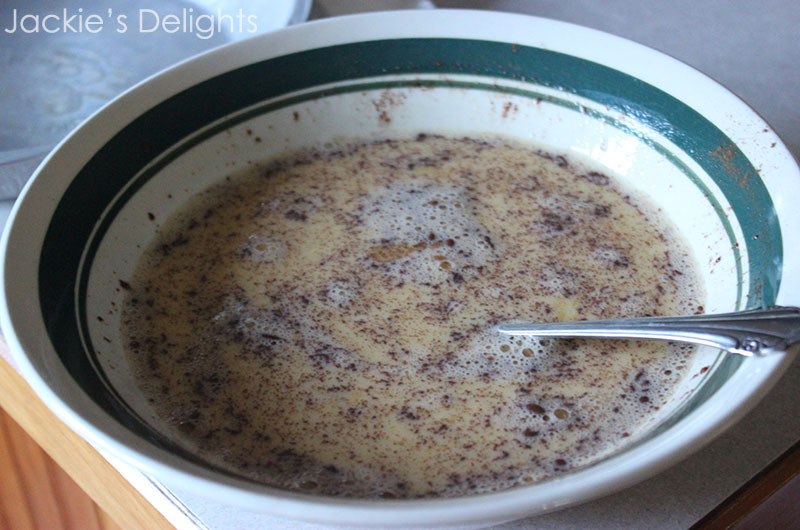 You will be adding more cinnamon to the mixture as needed. 3. Get a slice of bread and briefly place it in the egg mixture. Quickly turn it over so that both sides of the bread are coated, and place the bread on the skillet. Note: do NOT allow your bread to soak in the egg batter (unless it\\\’s really thick bread) because it will break as you try to move it to the skillet. 4. Allow the french toast to cook for about 1 to 2 minutes of each side. 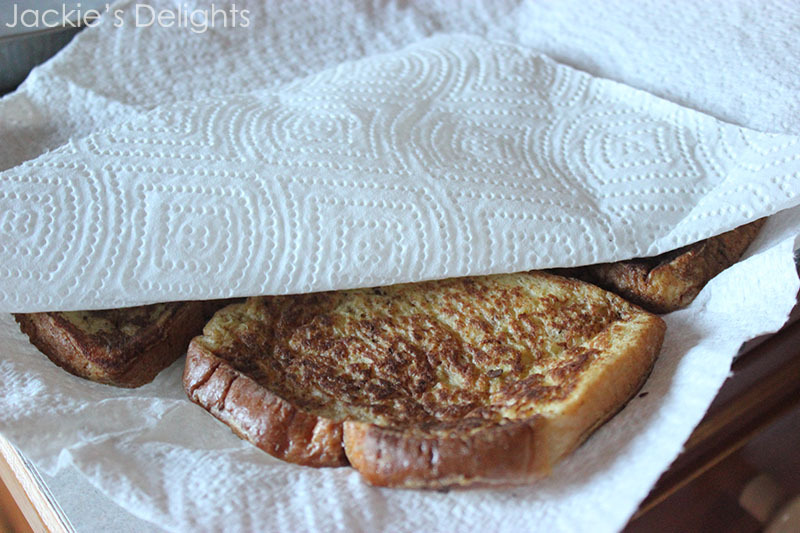 While the toast is cooking, get a glass plate and some paper towels. Line the plate with a paper towel. When your toast is done cooking, place it on the paper so that the oil can soak out of the bread. Place a towel between each layer of toast. 5. Once the toasts have soaked for about a minute they are ready to serve! 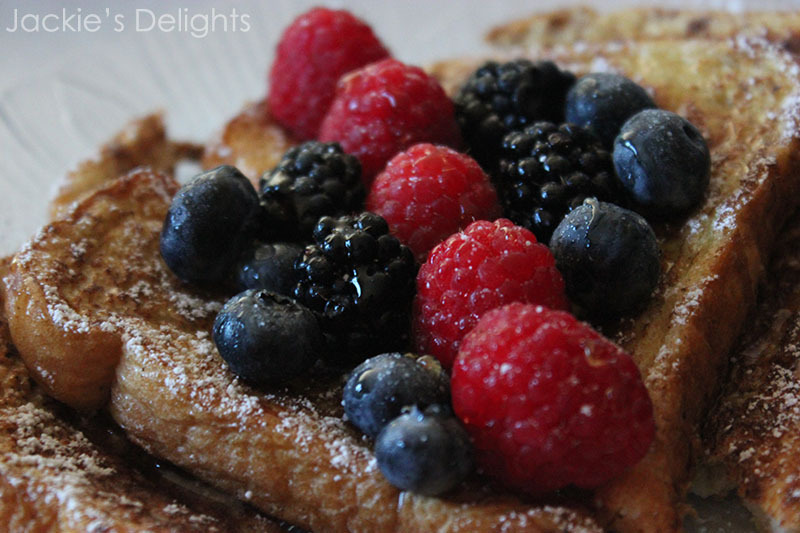 Tastes great with some powdered sugar, berries, and maple syrup! 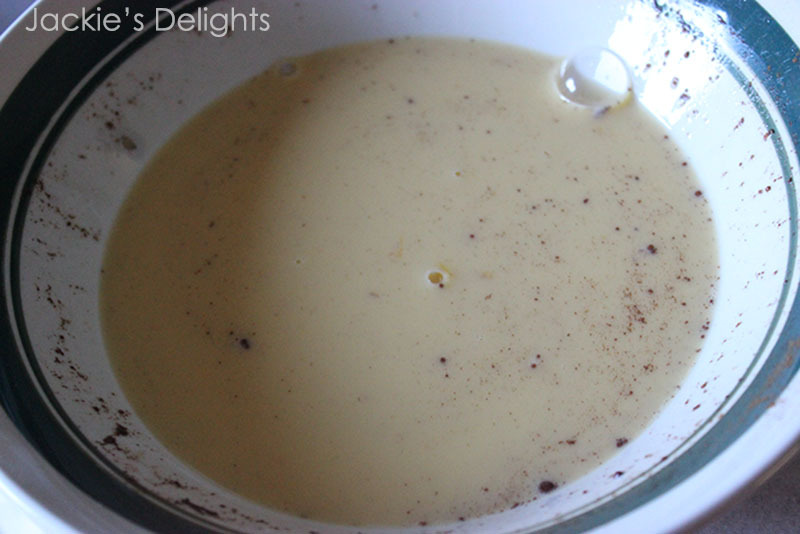 After just three slices, the mixture appears to have run out of cinnamon, so you should gradually add the cinnamon throughout the whole process.